We can test built-in fonts. 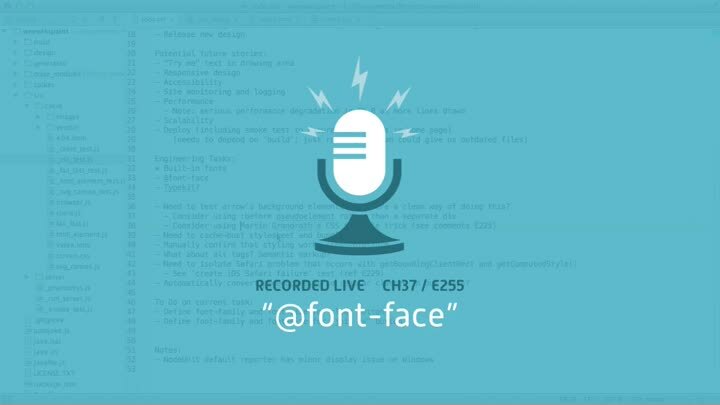 What about web fonts using @font-face? We head over to Font Squirrel, choose a font, and get it working. It doesn’t work the way we expect, though—or rather, it works when it shouldn’t. Even when we make a mistake and fail to load the font, our tests say it’s present.